We’re a small publishing company, but we do big, important books. Books that matter. Books of exceptional quality and significance. This young woman was featured in our book “Faces of Courage, Intimate Portraits of Women on The Edge.” This award-winning book, by Mark Tuschman, is an exposé of the dangers and hardships that millions of women and girls around the world face every single day. Former President Jimmy Carter hailed the book and the cause it brings to the fore, and the international women’s rights group Women Deliver made Mark’s book a centerpiece of a 5,000-person conference in Copenhagen. The book was first published in 2015, but with the rise of the #MeToo movement and similar causes, Mark’s book is now more important than ever, especially as an educational tool. Stay tuned! 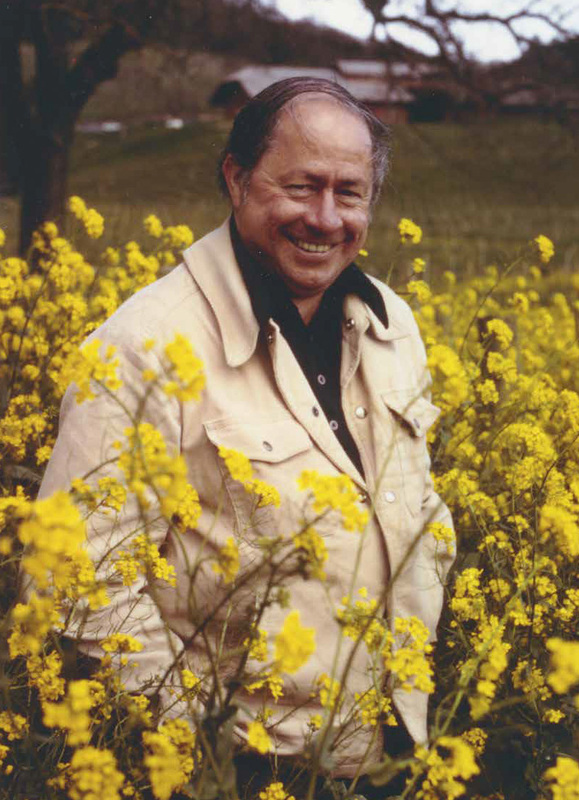 In a similar spirit, our new book, “The Best We Can Be,” showcases the life and wisdom of Joseph Phelps, a brilliant businessman, an iconic winemaker, and a far-sighted philanthropist and community leader. 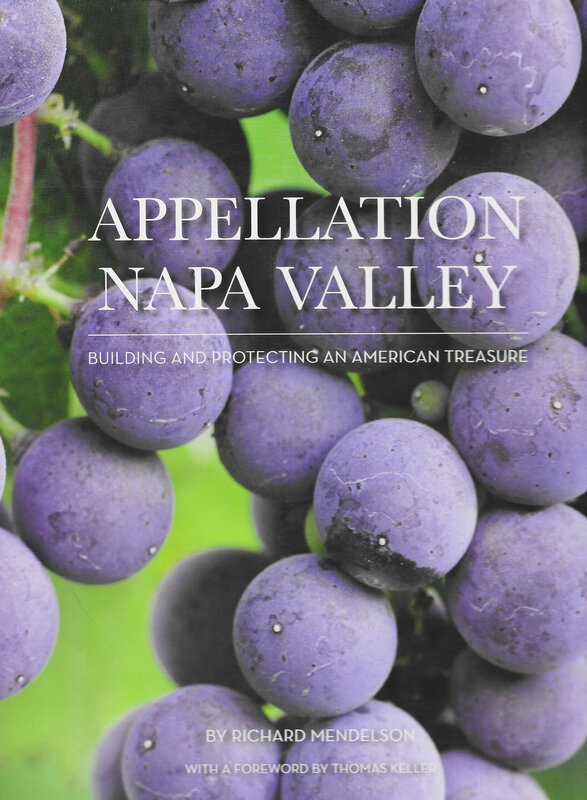 “Joe Phelps is the unsung hero of the Napa Valley and American wine,” says the influential vintner Bob Trinchero, and in these pages you will discover a man who embodies the very best of American values and spirit. This is a big book, with powerful lessons about life, leadership, and the historic rise of American wine and food. 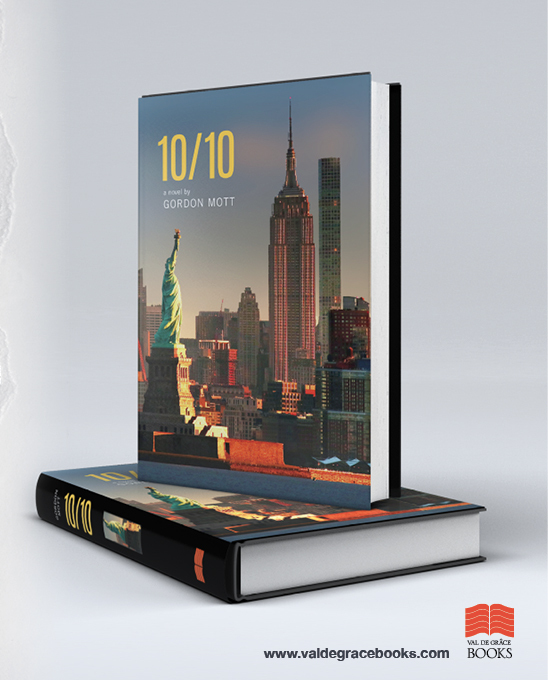 Gordon Mott was in Lower Manhattan, working as the executive editor of Cigar Aficionado magazine. Mott was no stranger to terrorism and violence: he had covered wars and political turmoil as a foreign correspondent in Latin America. Like almost all New Yorkers and Americans, though, he was not prepared for this sort of psychological trauma: two hijacked planes slamming into the Twin Towers, sending them crashing to the ground and sending some 3,000 Americans to their death. Don’t miss it, folks: another big, important Val de Grace Book. 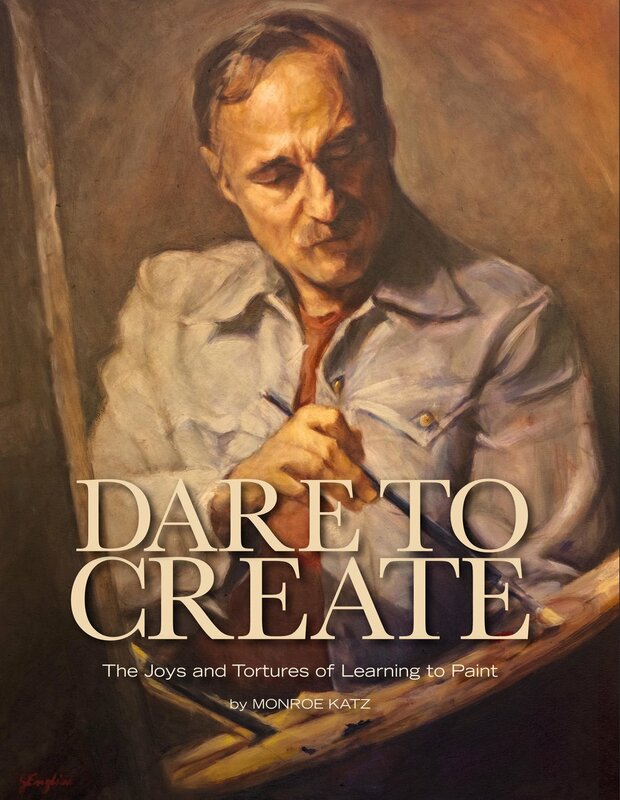 As you will see in the pages ahead, our books combine powerful storytelling with exquisite, state-of-the-art design, photography, and printing. In this age of digital communication, we may be a bit old-fashioned but we hold to the conviction that books of beauty and consequence are essential repositories of our collective knowledge and cultural wealth. What we are here to create are books with real keepsake value, books that you will love to read and browse and hold in your hands, books that you will cherish for many years to come. That is our mission and our passion. Welcome to the cause! Copyright ©2019 Val de Grâce Books. All rights reserved.